The primary language of CosmeticTattoo.org is English and Members are encouraged to submit their listings in English. However we have integrated Google Translate into the site wherever possible to ensure that the site is accessible to all Nationalities. The site can be translated into your language simply by selecting your chosen language from the drop down list in the top right hand column of the site as per the image below. Whilst Google translate does not provide a perfect translation it is generally a very good translation and currently it the best option available for a multilingual membership site. 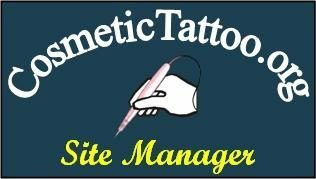 We frequently get asked the question; What kind of site CosmeticTattoo.org? 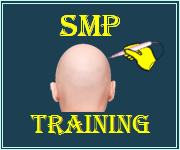 Probably the best description is a hybrid site that encompasses a broad range of services for Cosmetic Tattooists, associated industry suppliers and manufacturers.